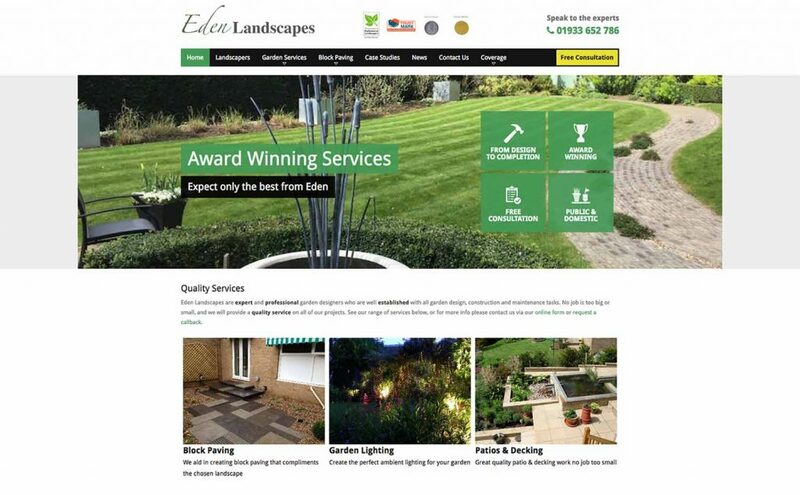 Eden Landscapes wanted to increase their online visibility and user experience on their website, encouraging more conversions throughout the site. Since the campaign began in May 2017, we have worked alongside our client to update content and imagery across their site, to write engaging blog posts and news articles and to build positive links with well known directories. The content updates have allowed us to optimise pages for selected keywords, helping to improve the rankings in Google’s search results. 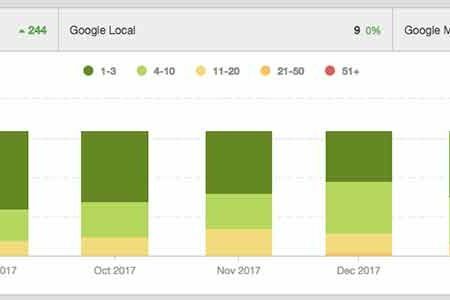 We have seen a fantastic improvement in the rankings for this client, with 31 out of 32 keywords appearing on the first page of Google’s search results on desktop and mobile. There have been a total improvement of 244 positions across all 32 keywords, with the best improvement coming from ‘garden construction stamford’. This keyword has improved by 82 positions in the last 12 months (May 2017-May 2018). Not only have we seen an improvement in the rankings for Eden Landscapes, but also in the search traffic. 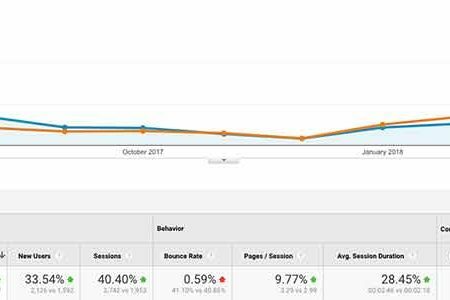 The number of organic new users has improved by 33.54% from May 2017 to May 2018, in comparison to May 2016 to May 2017. This totals 534 new organic users compared to the previous year. We have also seen a large increase in the amount of time that users are spending on this website. From May 2016 to May 2017 users spent an average of 2 minutes and 10 seconds browsing the site, whereas from May 2017 to May 2018 users spent 2 minutes and 46 seconds on the site. This is an increase of 28.45%! Lastly, our goal completions have increased by 15.10%. A goal completion is when a user either visits the contact page, fills in the contact form, or clicks on the phone number to call the client. Removing contact page visits, our contact form completions and click to call goals have increased by 36.8%.